Many people are using VPN(Virtual Privatel Network) to download free Line stickers in the world.I heard someone is keen on Line stickers.Connected different countries VPN to download stickers.There are five free line stickers in Korea.So if you are living outside of Korea.Download stickers with Korea VPN is the best way.No expire date of the five stickers.Let me introduce the five stickers for you. 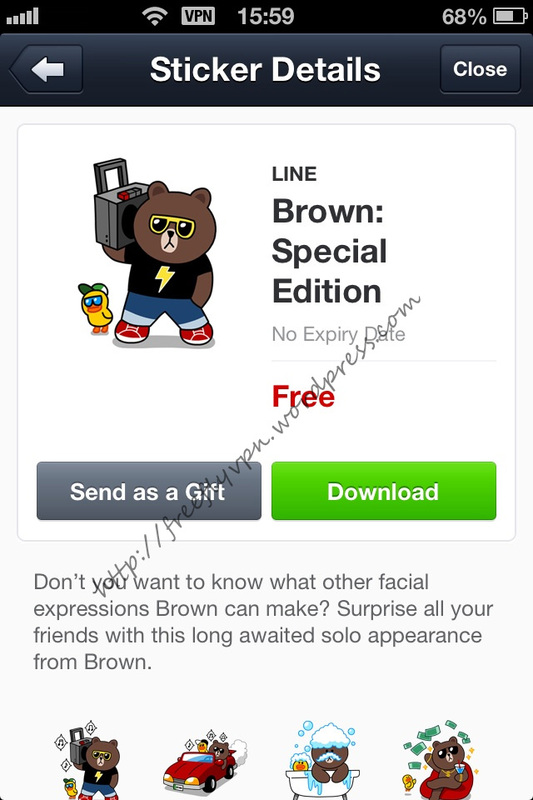 Brown: Special Edition,James: Special Edition,Cony: Special Edition and Moon: Special Edition four stickers also can download with China VPN and Philippine VPN. If you want to use free trial Korea,China or Philippine VPN to get those stickers.Register an account at http://www.flyvpn.com/User/Register .Then access http://www.flyvpn.com/User/VpnServers to get countries VPN server address in trial accounts.Korea,China,Japan,Philippines…etc countries IPs have been listed on that page. If you don’t know how to use FlyVPN on devices.Please visit http://www.flyvpn.com/tutorial . 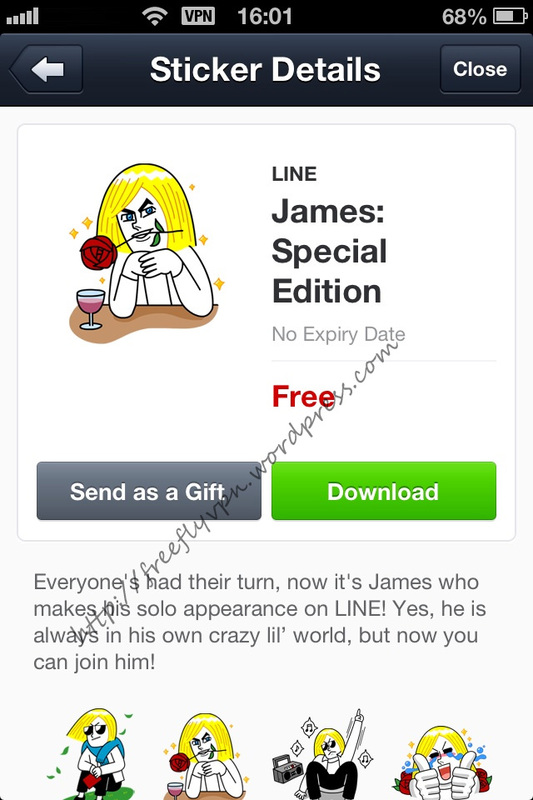 Anyone want to reproduce this article.Please note the address: https://freeflyvpn.wordpress.com/2013/08/14/download-five-free-line-sticker-with-korea-vpn/ . Yey! 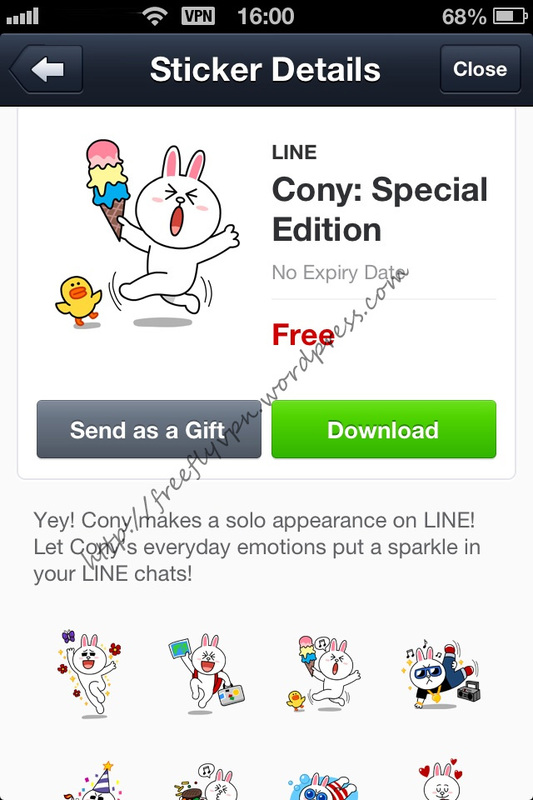 Cony makes a solo appearance on LINE! 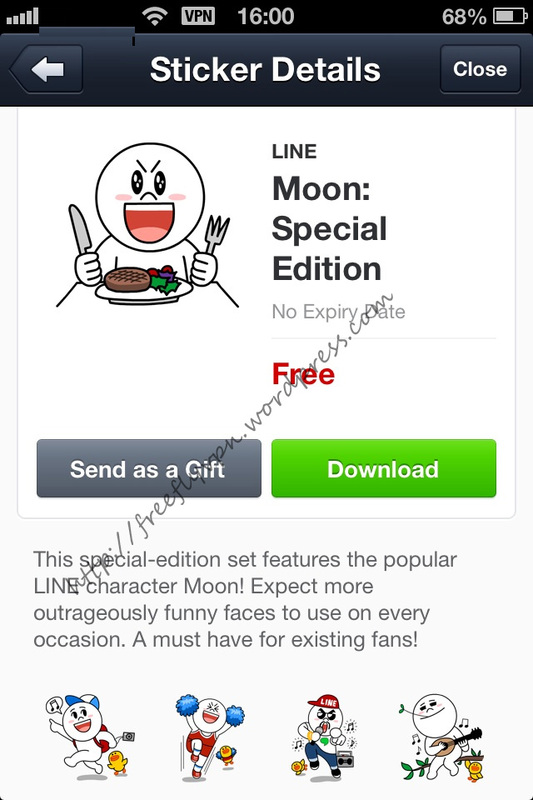 Let Cony’s everyday emotions put a sparkle in your LINE chats! 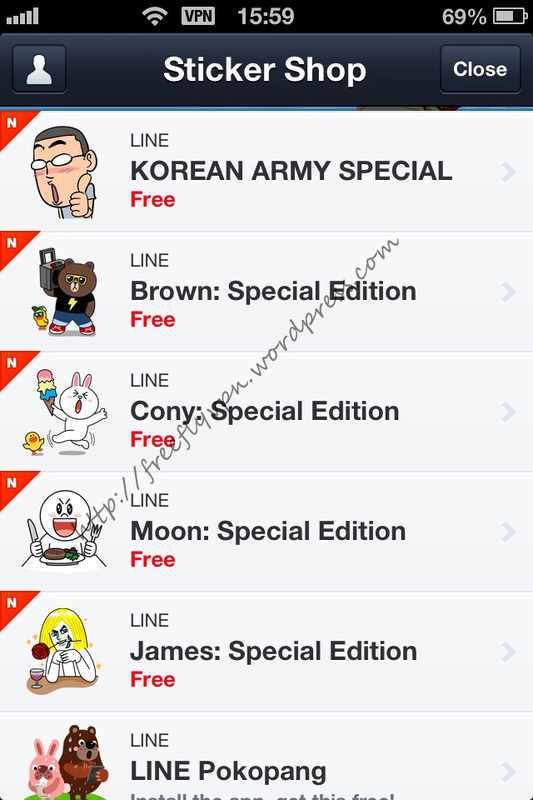 Download Cony: Special Edition stickers with Brazil VPN.